Quick! – get down to the Valley Fest this weekend, it has already started! 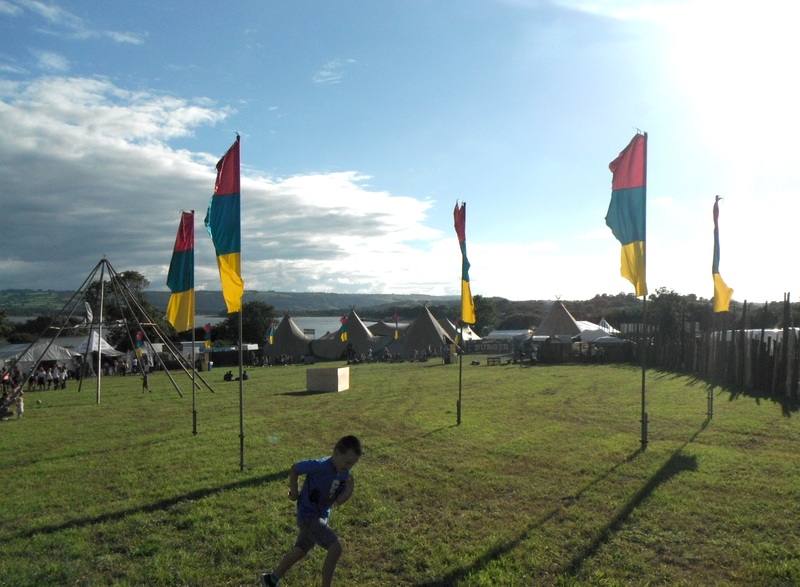 In the beautiful ‘Frack Free’ Chew Valley, organic land, organic food, organic music and organic company. It is at the Community Farm. Build a community not a gas field. If you can’t hear it yet then you are not in the Valley. 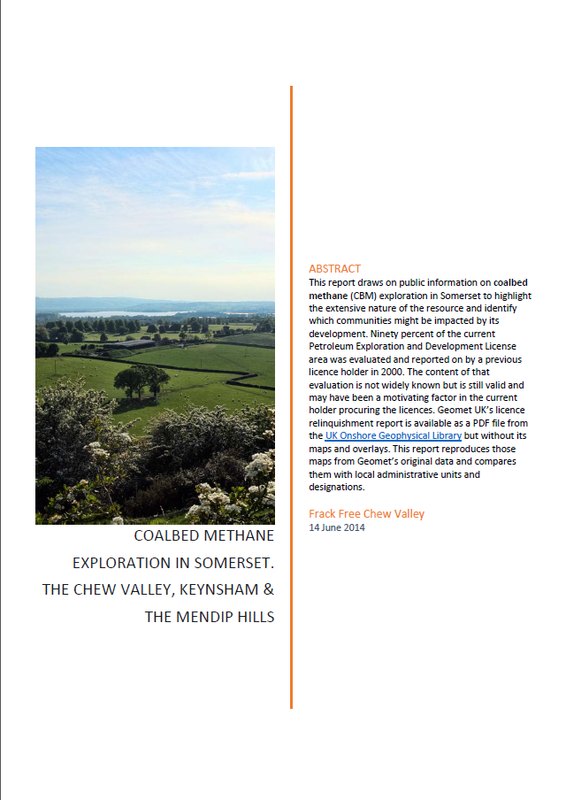 Visit the Frack Free Chew Valley stall to find out what is going on in Somerset.